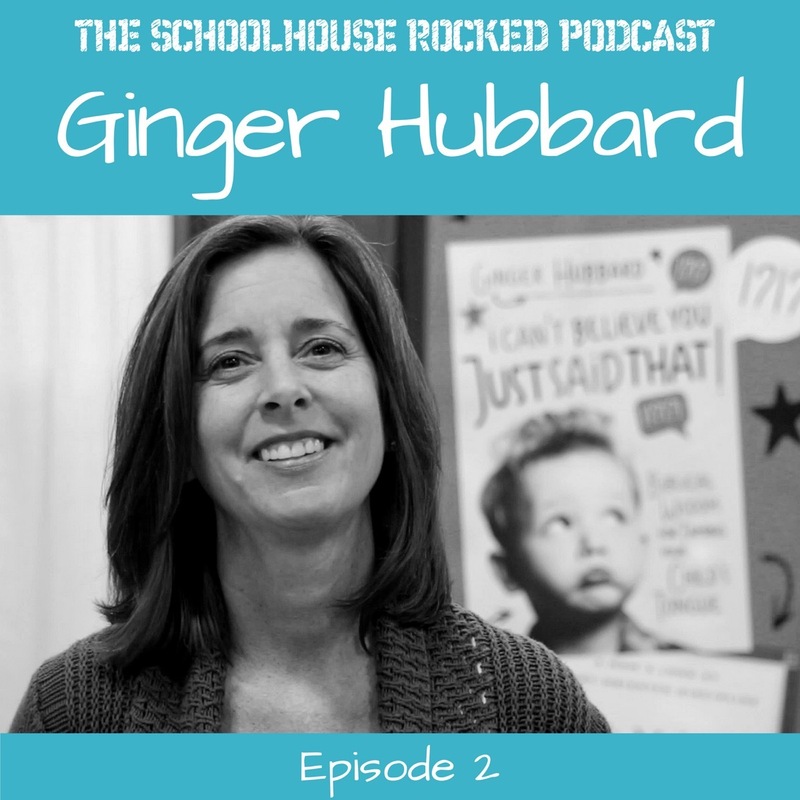 On this week's show were talking to Ginger Hubbard. Ginger is an encouragement to me and thousands of other homeschool moms as she speaks at conventions all across the country on the topic of biblical parenting. She is the author of several books including Don’t Make Me Count to Three and Wise Words for Moms. You can find Ginger online at www.GingerHubbard.com. The Schoolhouse Rocked Podcast brings you the best homeschooling conversations to encourage and equip you to start strong and finish well. On this weekly show, Yvette Hampton speaks with today's homeschooling leaders - speakers, authors, activists, curriculum publishers - and homeschooling families. These conversations will build you up and give you important resources to help you homeschool your children with success - from pre-school to graduation!